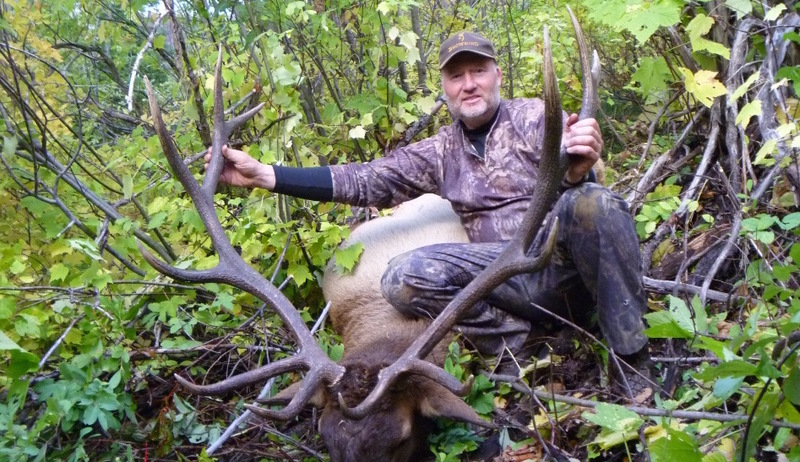 The Flying B Ranch provides pack-in hunts for Rocky Mountain elk within our exclusively outfitter permitted areas of the Nez Perce - Clearwater National Forest and Selway - Bitterroot Wilderness. You can stay at deluxe backcountry camps and access true wilderness on these challenging, once-in-a-lifetime adventures. We can also issue you deer, bear, and wolf tags and havest any of these species with no additional trophy fees. Our hunting camps include 14x16 canvas wall tents, wood stoves, cots, sleeping pads, a full time cook, and a full time on-call packer to retrieve hides and meat to be packed back to our on-site walk-in cooler. 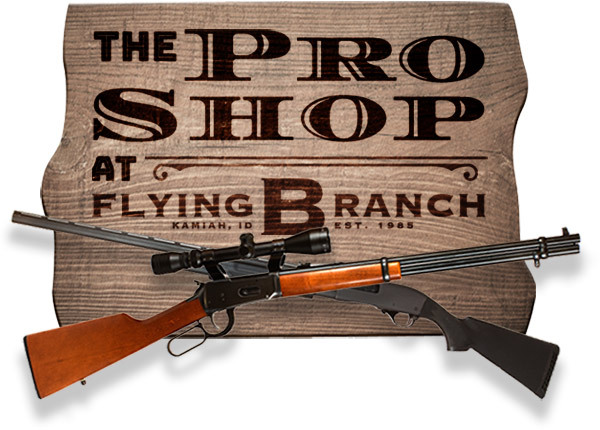 Rifle hunts are from mid-September through October. These hunts are 7 days/ 8 nights at $6,800 for the October backcountry hunts and $10,000 for the September deep wilderness hunt. Let our Big Game Manager or General Manager explain to you the details of these hunts, they are always glad to answer any questions you may. 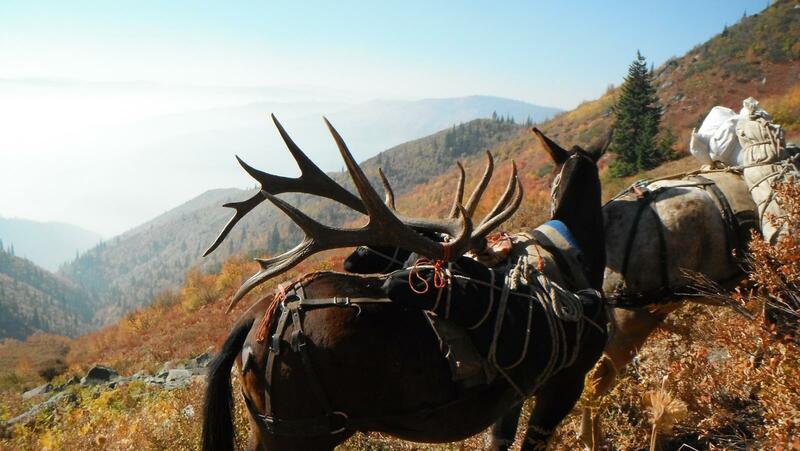 Archery hunts are during the month of September and are offered either from the ranch or from the backcountry. 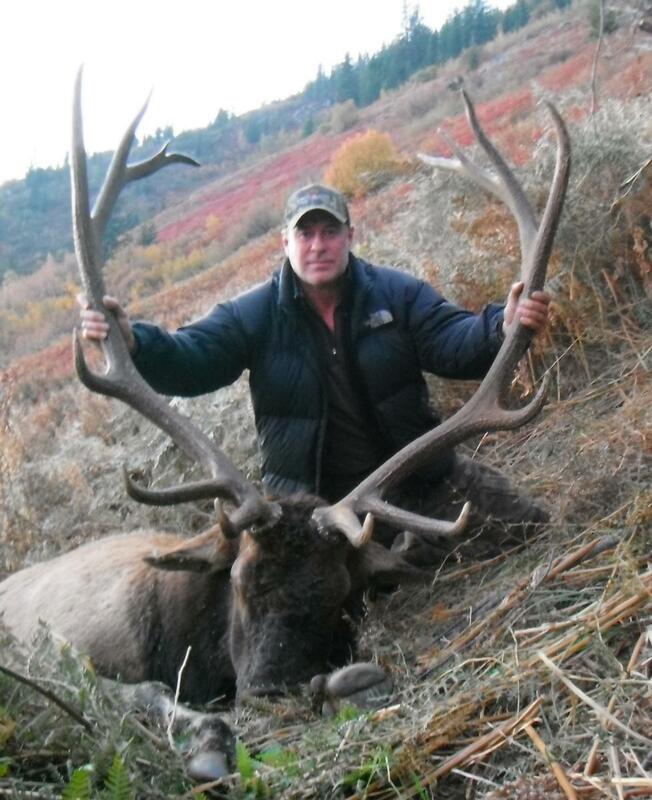 Ranch archery elk hunts are 5 days/ 6 nights at $4,800 for 2:1 guiding and $5,800 for 1:1 guiding. 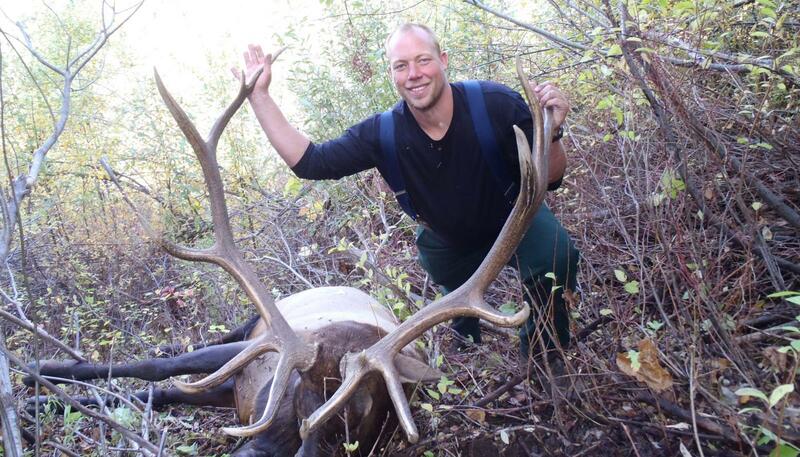 Backcountry camp archery elk hunts are 5 days/ 7 nights at $4,200 for 2:1 guiding and $5,200 for 1:1 guiding.